Wendy serves as associate director of the Colorado Workforce Development Council, focusing on bridging local businesses into Colorado’s talent development system, from sector partnerships to career pathways. Her work is centered on identifying the critical path and gaining commitment from diverse constituents across organizational boundaries to connect teams, drive accountability, and achieve results. 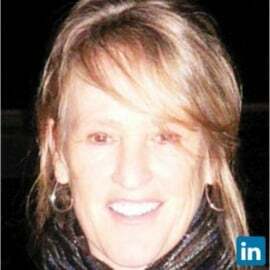 Previously, she served as the COO for the Colorado Technology Association, the executive director for the Colorado Technology Foundation, and director of business operations for Sun Microsystems. Wendy holds a master's degree in economics from American University and a bachelor's degree in economics from the University of Colorado, Boulder. She and her husband enjoy all manner of outdoor activities from skiing, hiking, and kayaking to running, bicycling, and motorcycling.